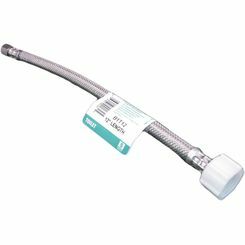 We carry all the best brands in the industry, including gas and plumbing supply lines by Dormont, Fluidmaster, Viega, Watts and more. 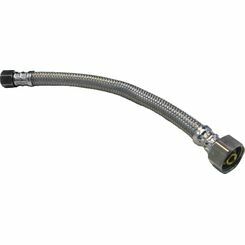 Commonly hidden away underneath the counter, you will become familiar with this part of your home when your faucet develops a leak. 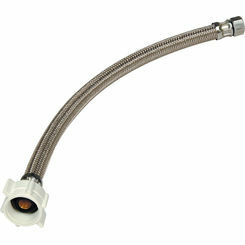 Before attempting to fix the leak, you should shut off the faucet supply. 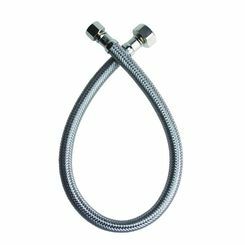 There is generally a line for both the hot and cold water. 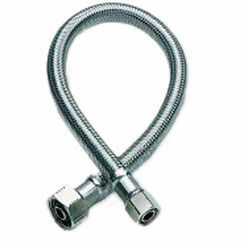 You connect the faucet to the water supply line by using supply connectors. 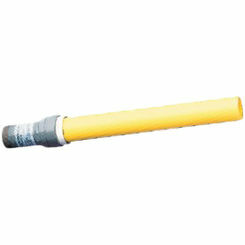 Then they are connected to the water shut off that is connected to the plumbing behind the wall. 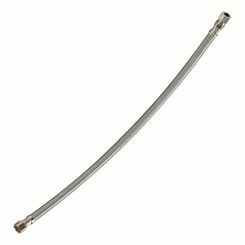 They come in different lengths to ensure you are getting the most secure fit for your connection. 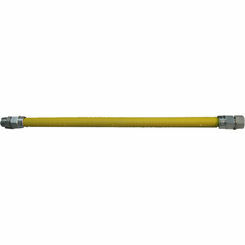 Depending on the application in question, they come in both a flexible and hard metal pipe. 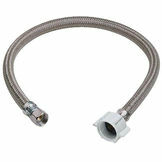 The most commonly used line in toilets is the stainless steel flex supply line. 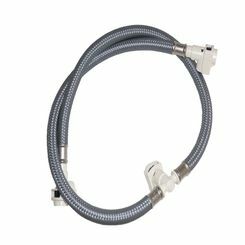 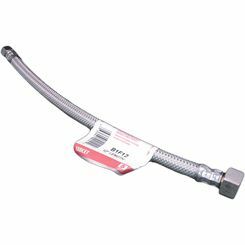 Convenient because they are so easy to install, these flexible water supply lines are often far less expensive than their non-flexible counterparts. 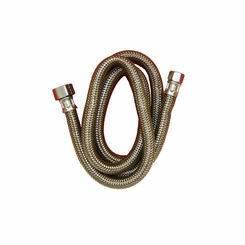 The other options available are either a brass or copper plumbing supply line. These types are very rigid and have many more parts, making the installation process a bit more complicated. 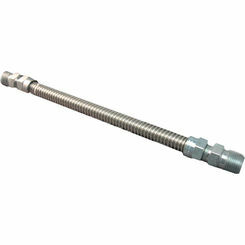 Then all you need is a wrench to remove the existing line and then to tighten the new one on. 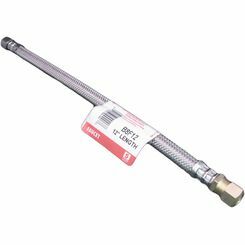 Perhaps you just purchased a new gas range for your kitchen and you need to hook it up to the natural gas piping in the wall. 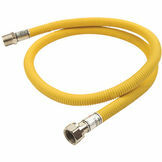 In order for that to work, you will need a Gas Supply line. 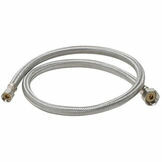 These lines are easily installed by screwing the supply to the appliance and wall. 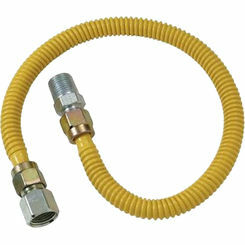 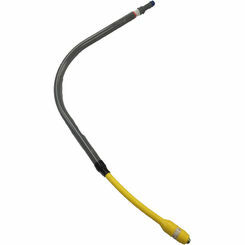 They are durable, and sold as Leak Tested to assure it provides a safe, leak free connection in your home. 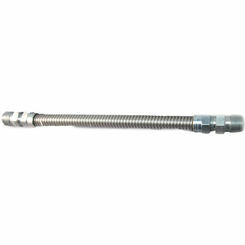 More often than not, they are sold without the fitting that will be needed to complete installation, so keep that in mind when you are shopping.